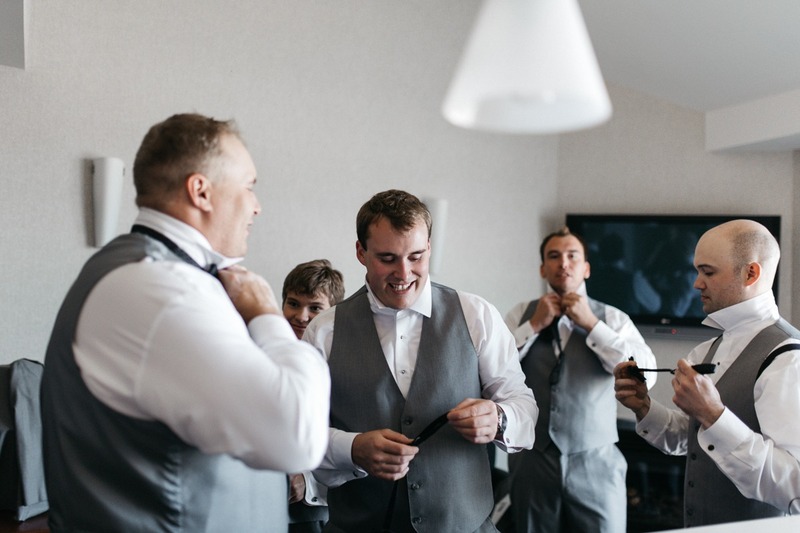 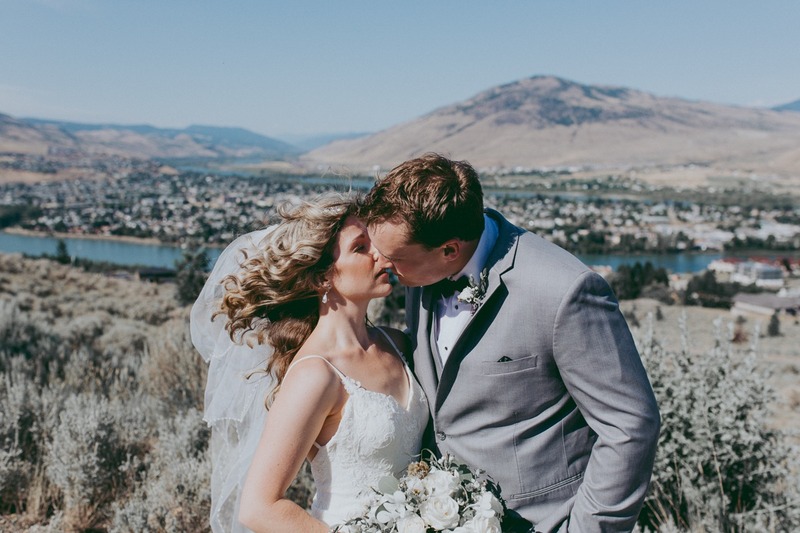 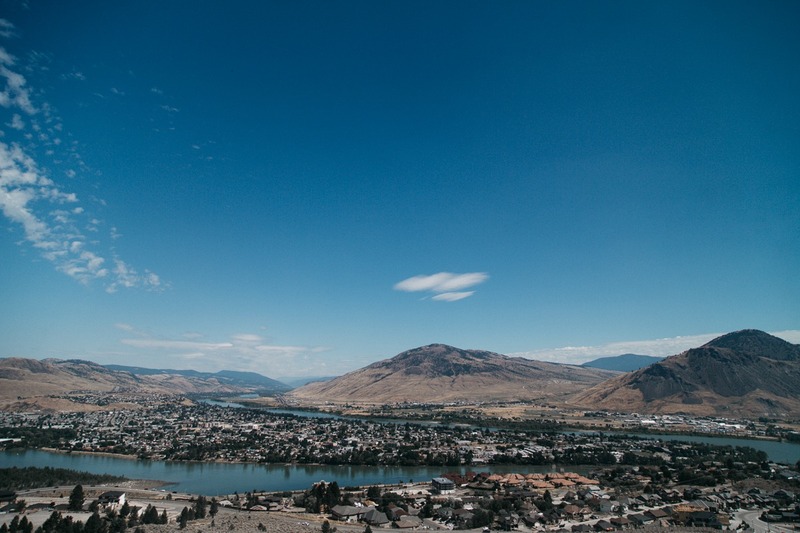 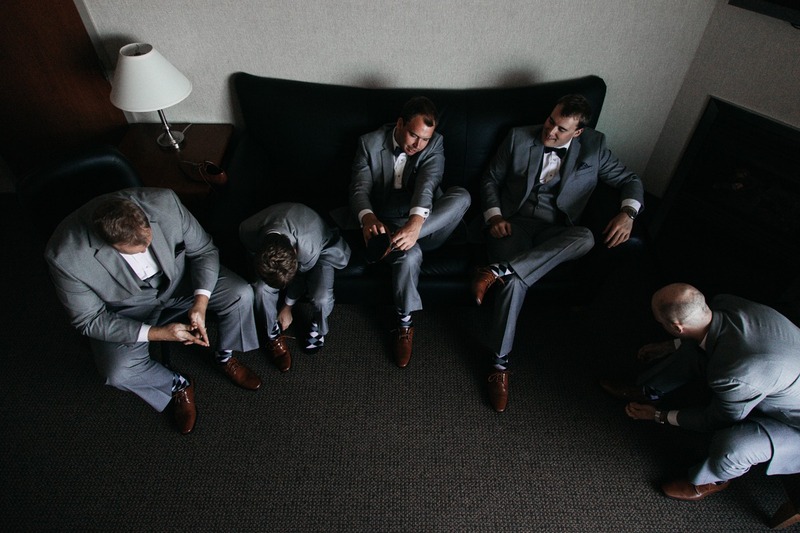 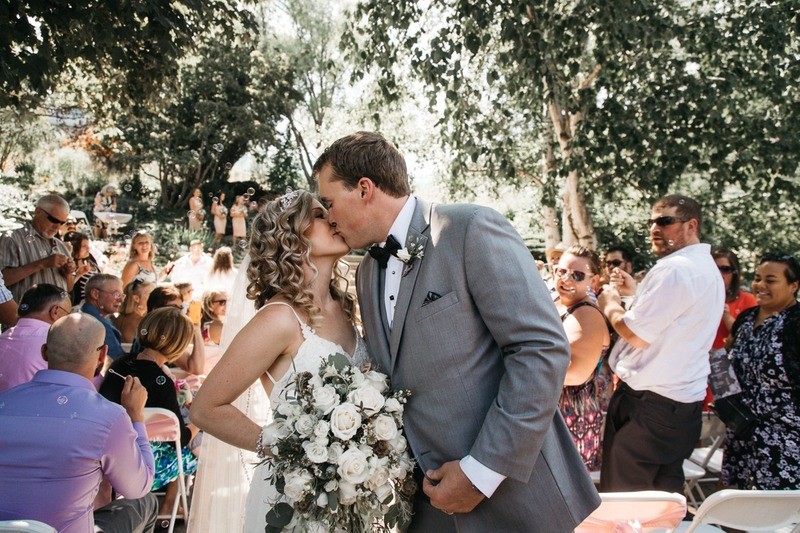 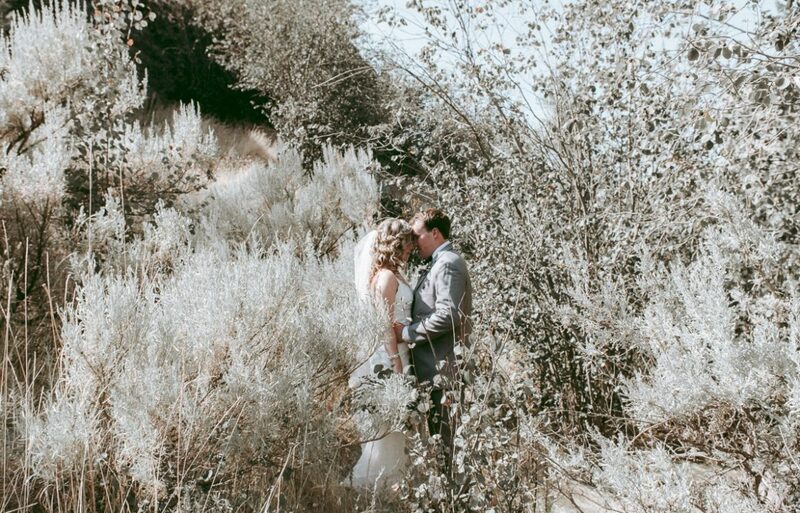 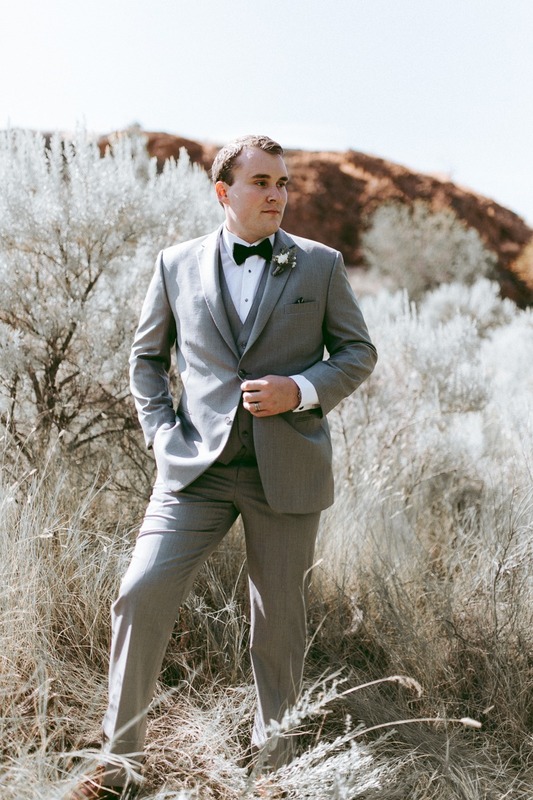 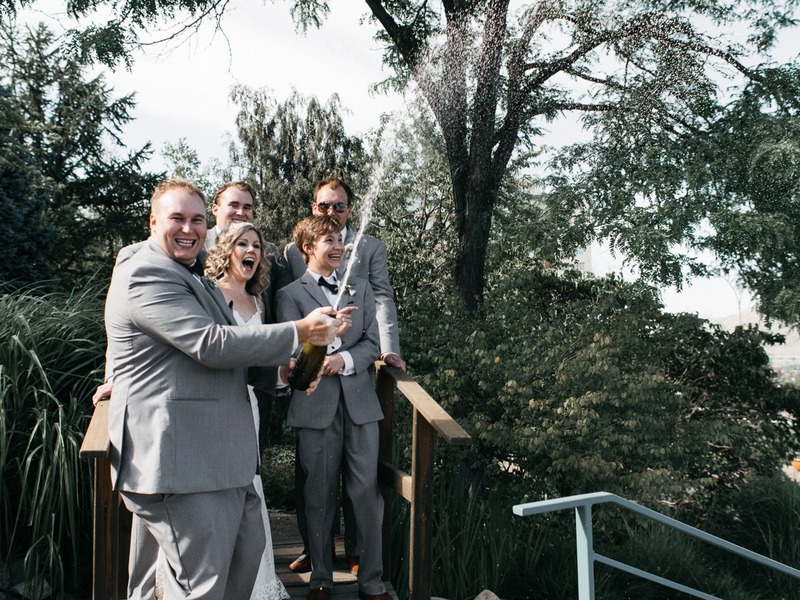 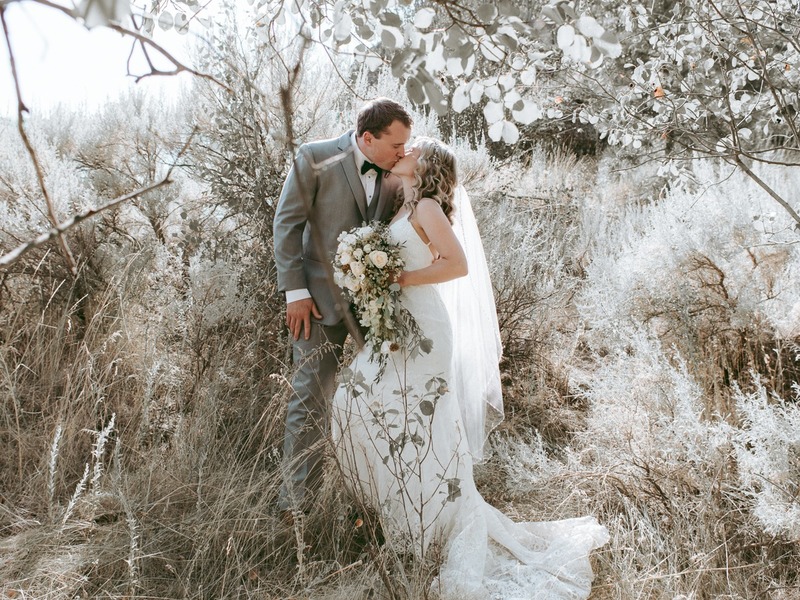 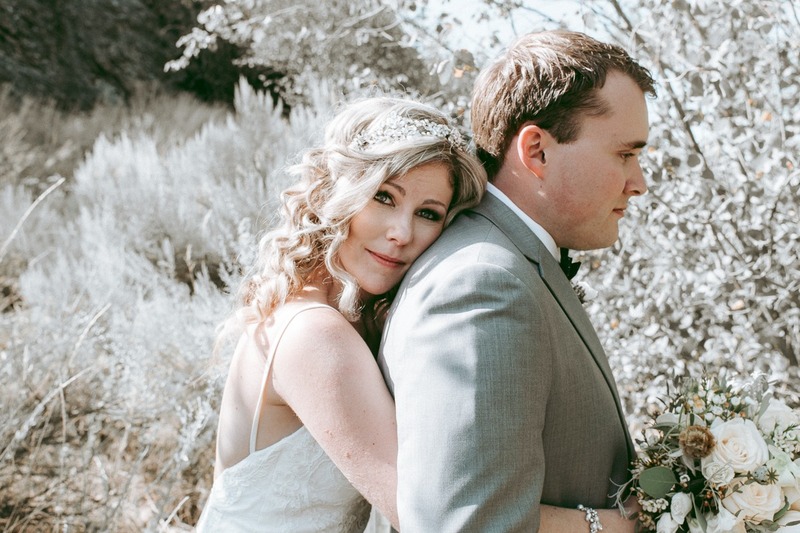 Jared + Kelly love their hometown of Kamloops, and so tying the knot with a Kamloops wedding was an easy decision! 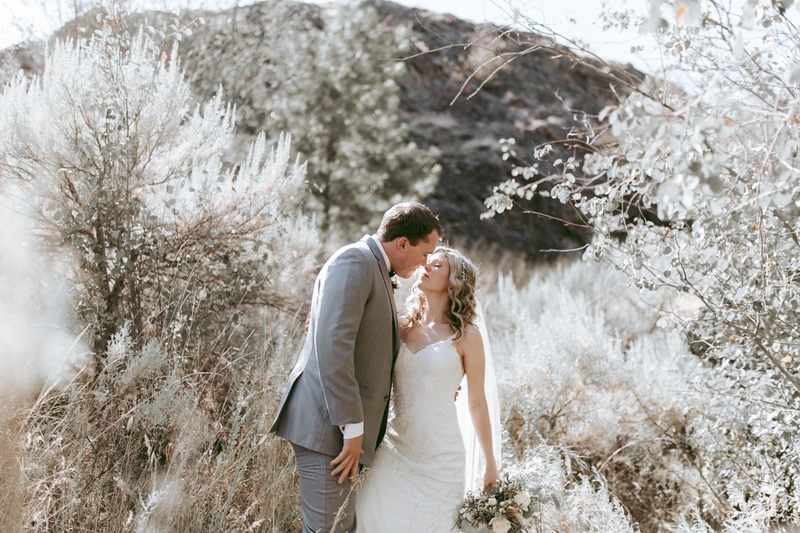 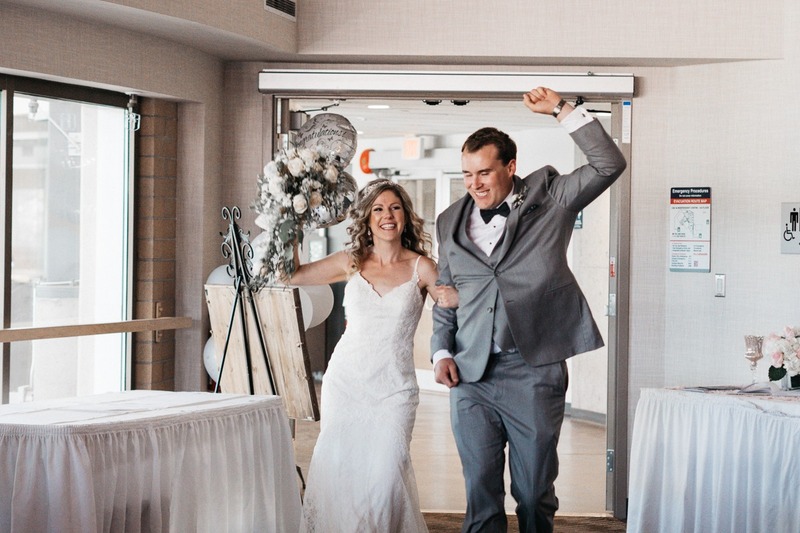 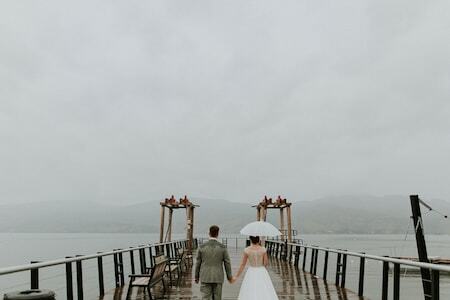 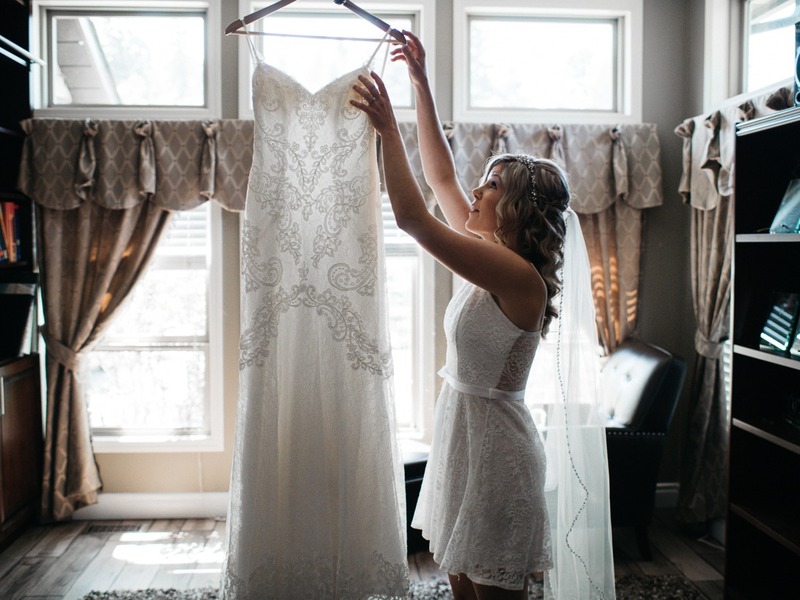 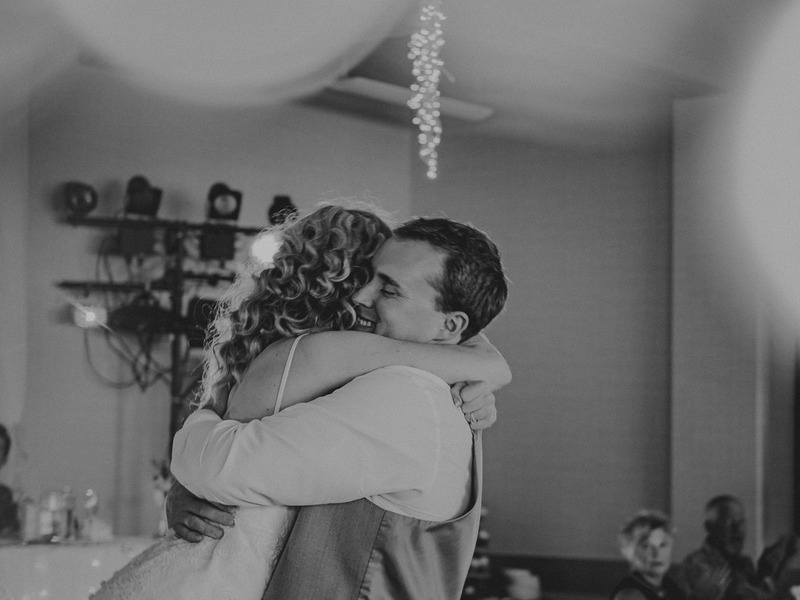 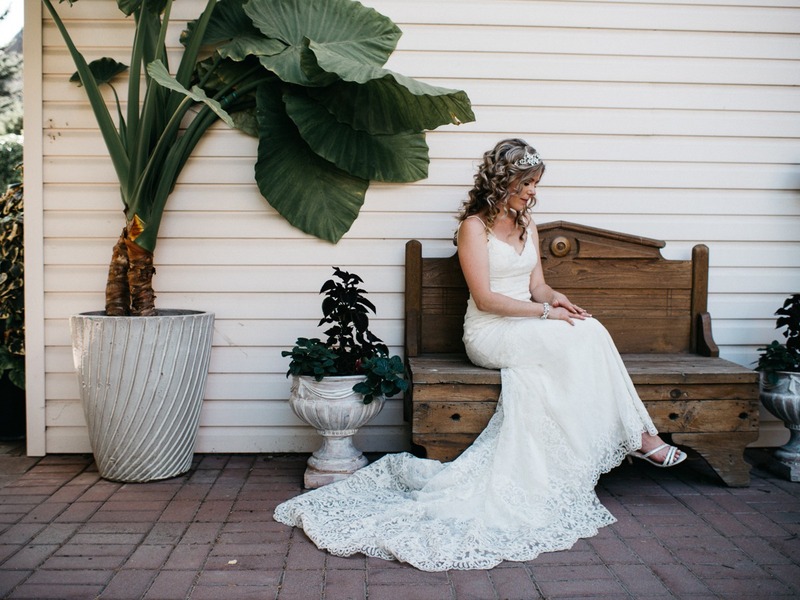 Finding a Kamloops Wedding Venue took a little bit longer, but was still pretty quick. 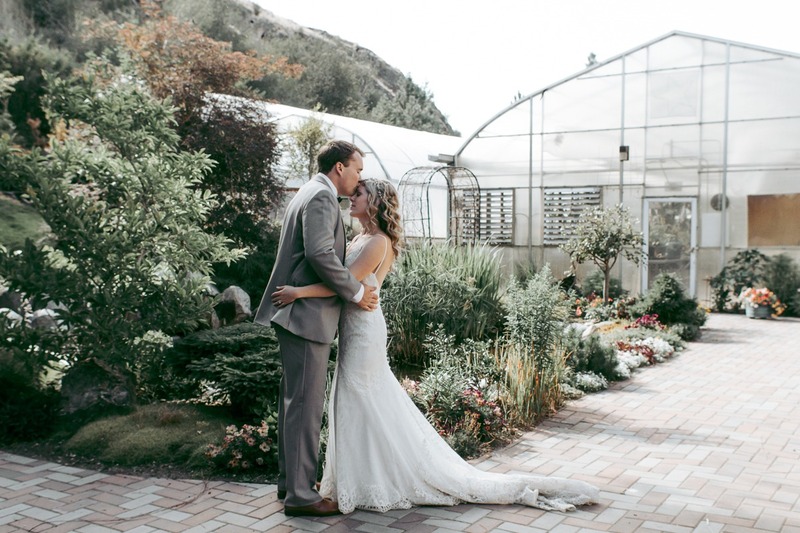 Having attended Thompson River University, they were both very familiar with the gorgeous TRU Horticultural Gardens. 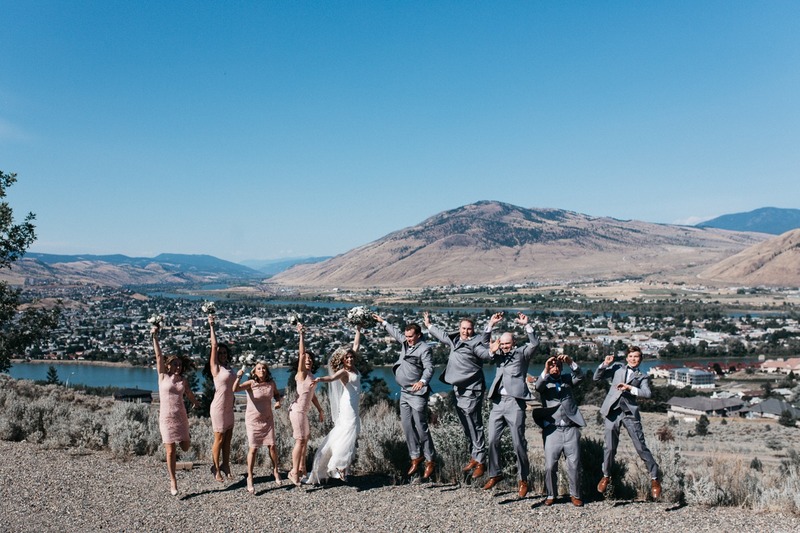 Plus having a wedding at ceremony + reception at Thompson River University meant they could have the ceremony at the Horticultural Gardens, photoshoot around the TRU campus and overlooking Kamloops / the Okanagan Valley, and then walk across the street to their wedding reception at the Thompson River University Conference Centre. 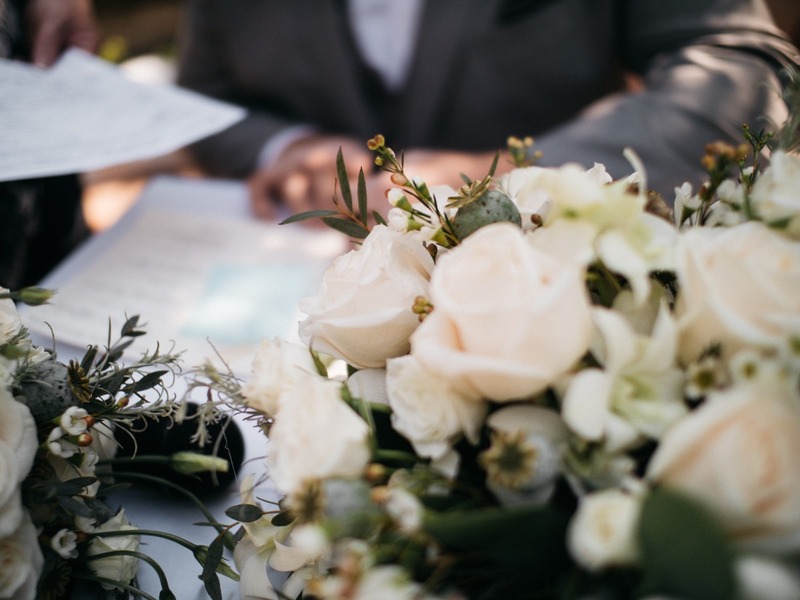 When it comes to planning a wedding, convenience and simplicity are HUGE! 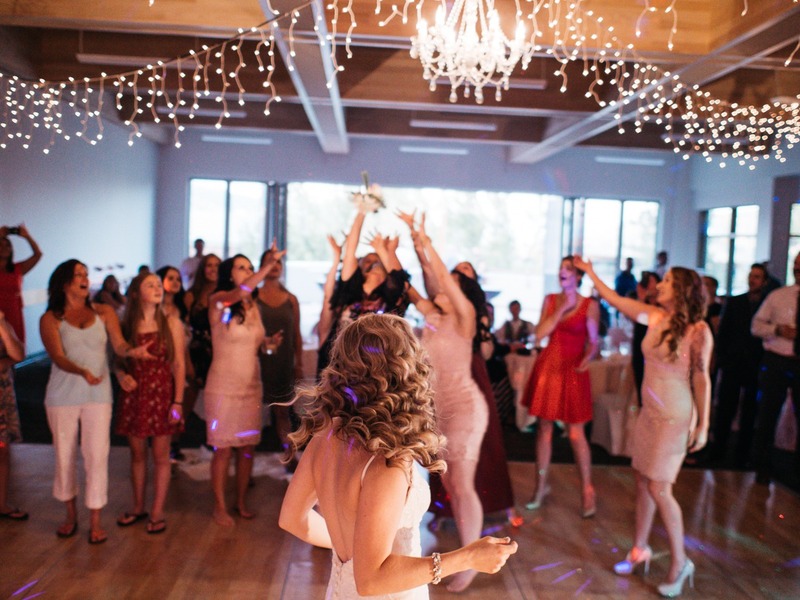 And it was a gorgeous + awesome time! 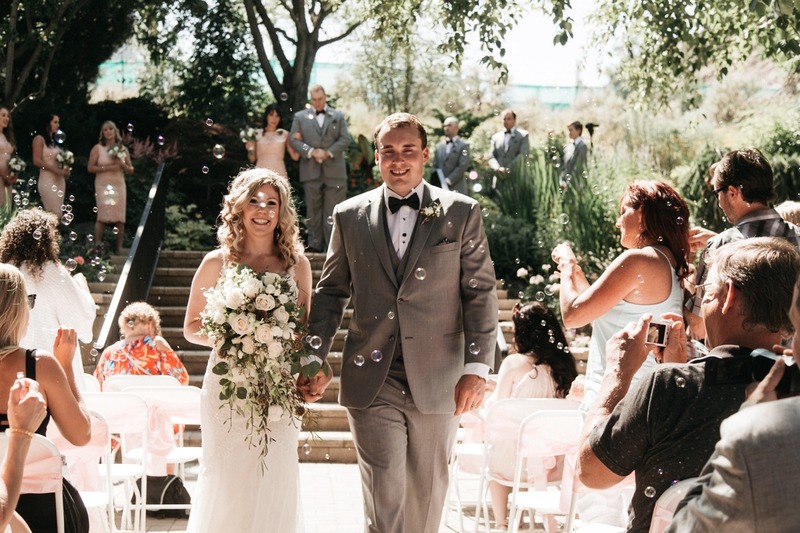 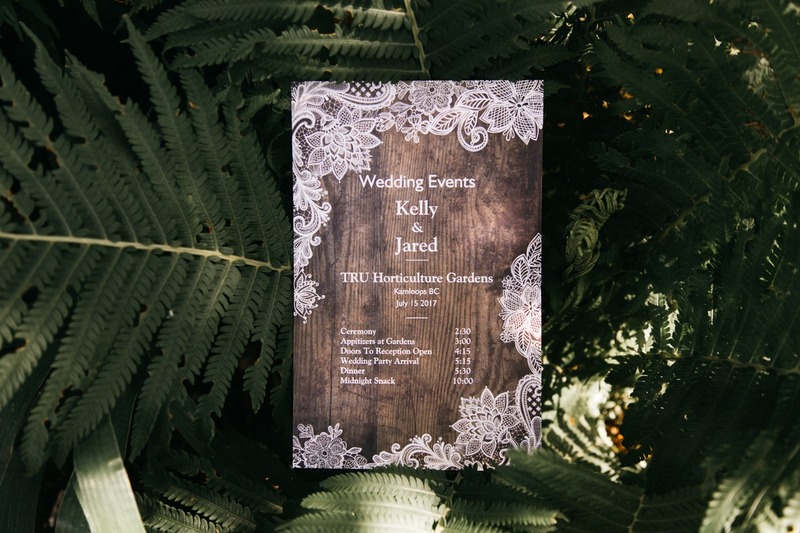 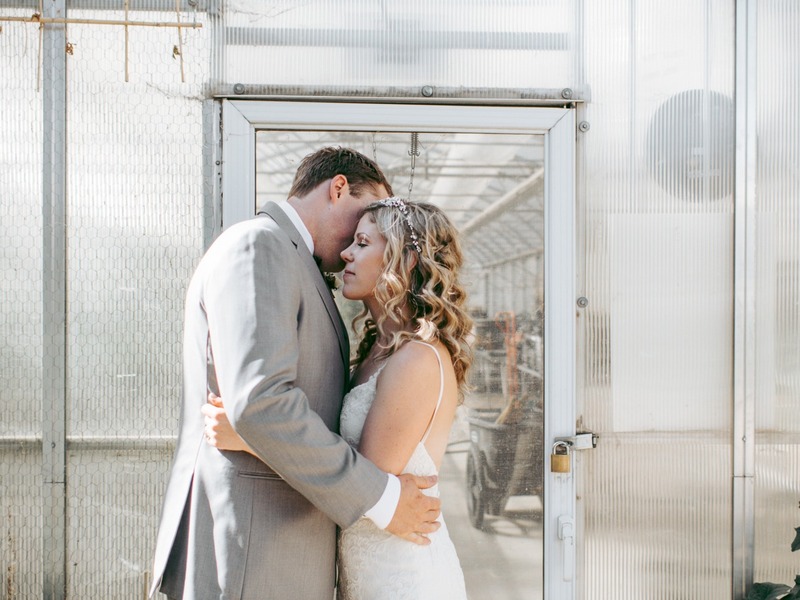 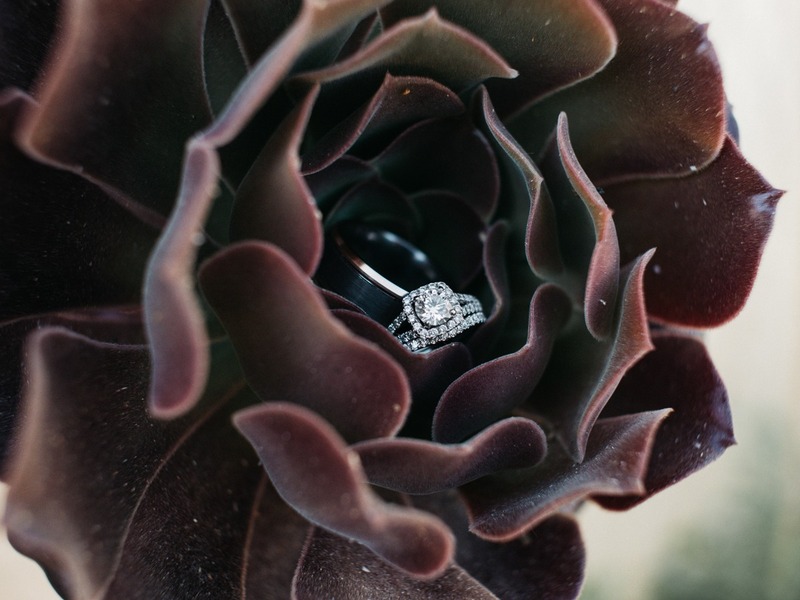 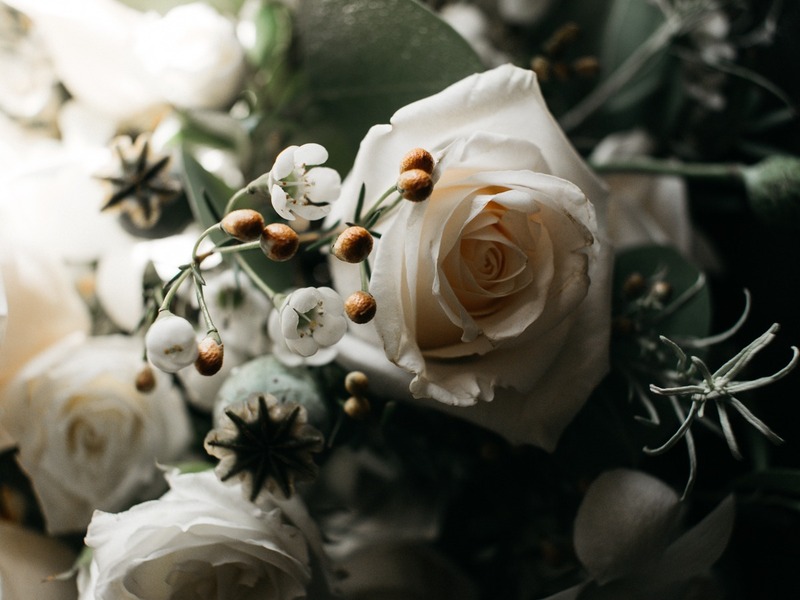 We had a great time getting to know Kelly + Jared and capturing their floral garden wedding at TRU. 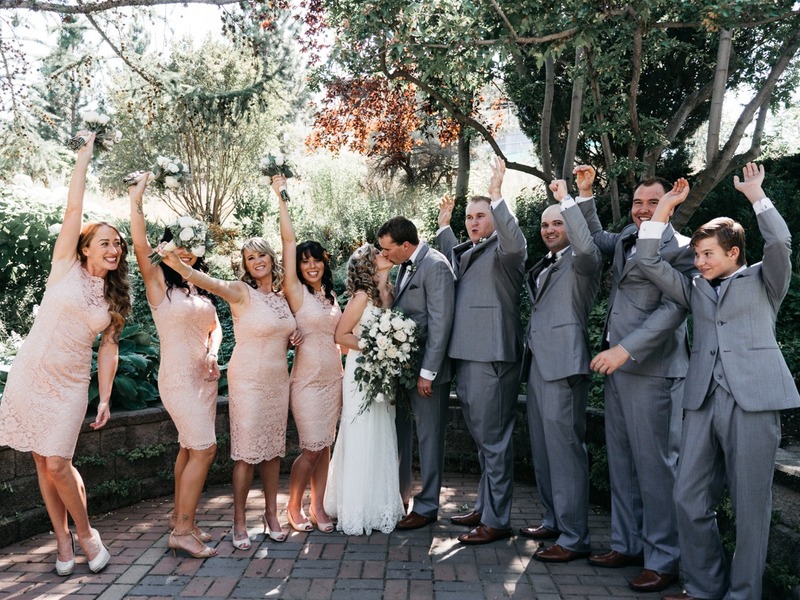 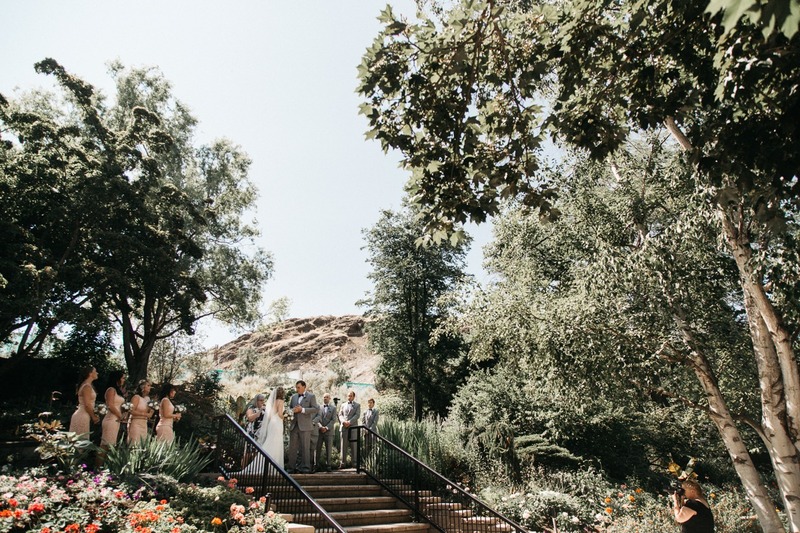 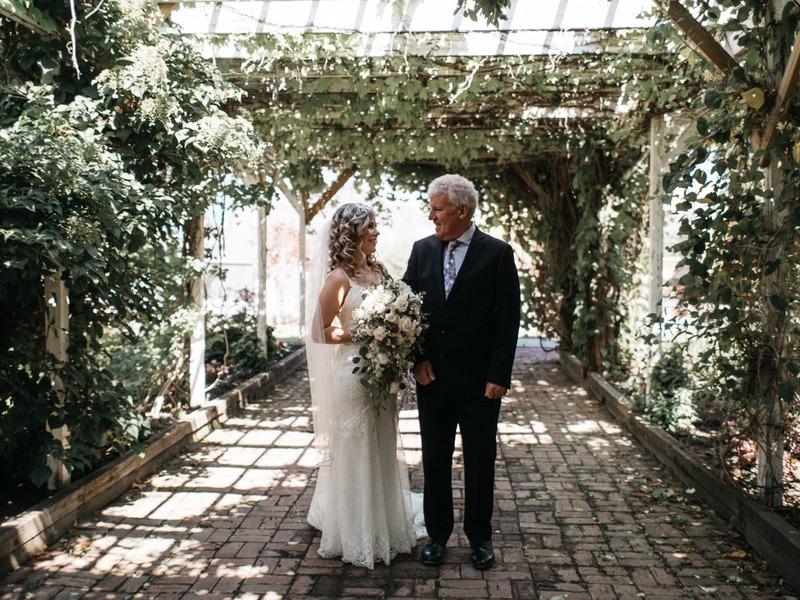 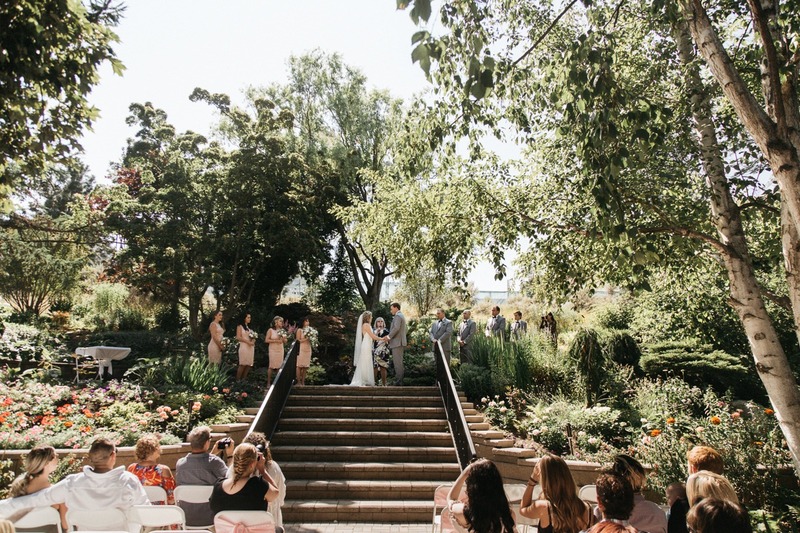 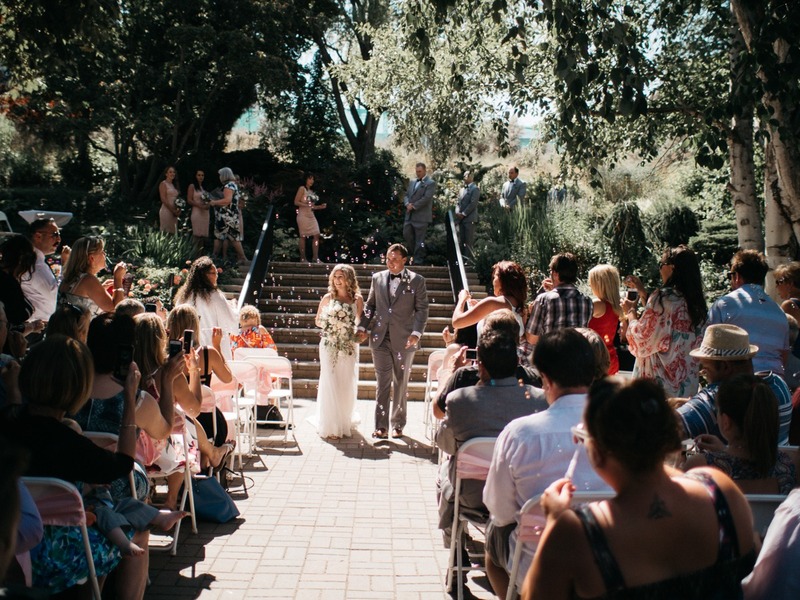 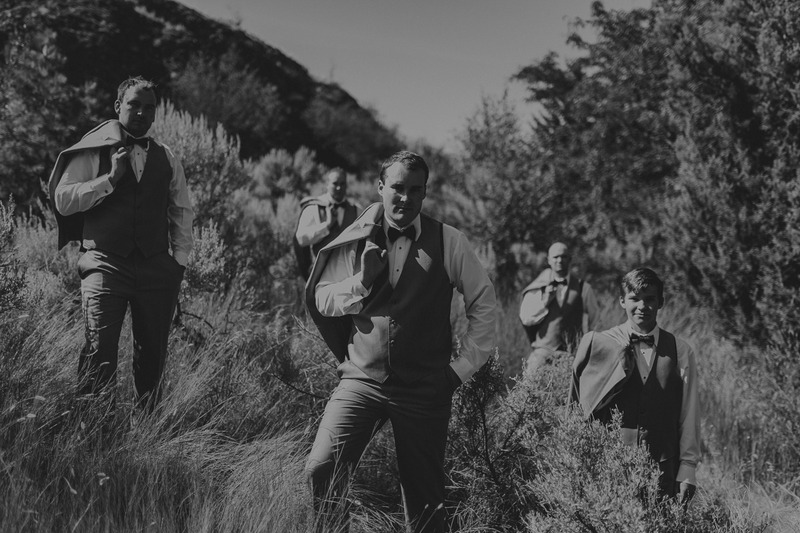 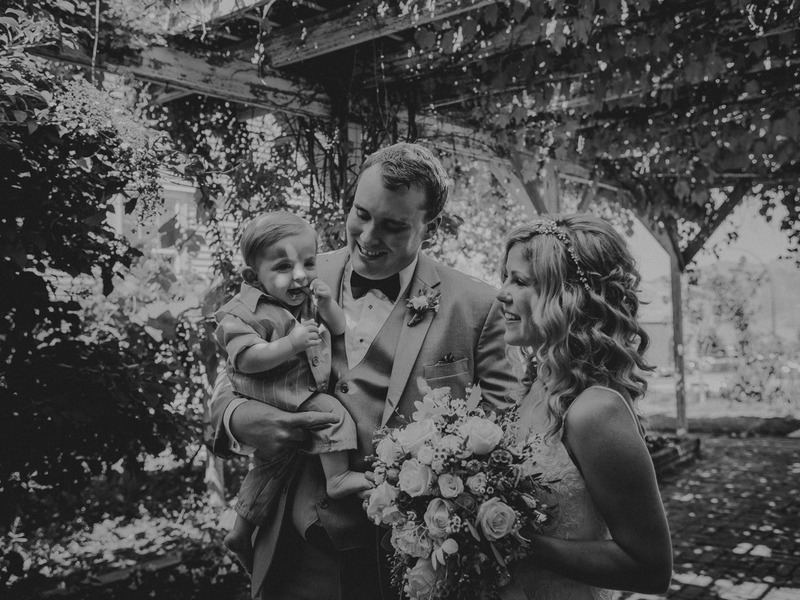 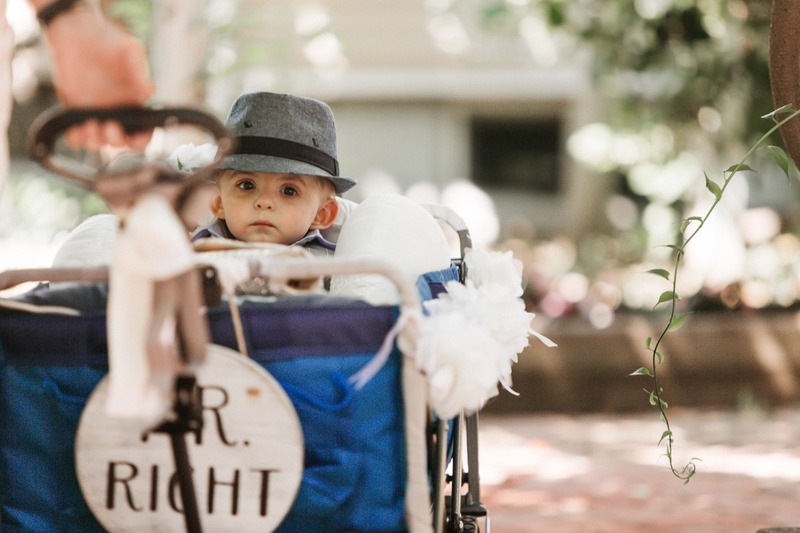 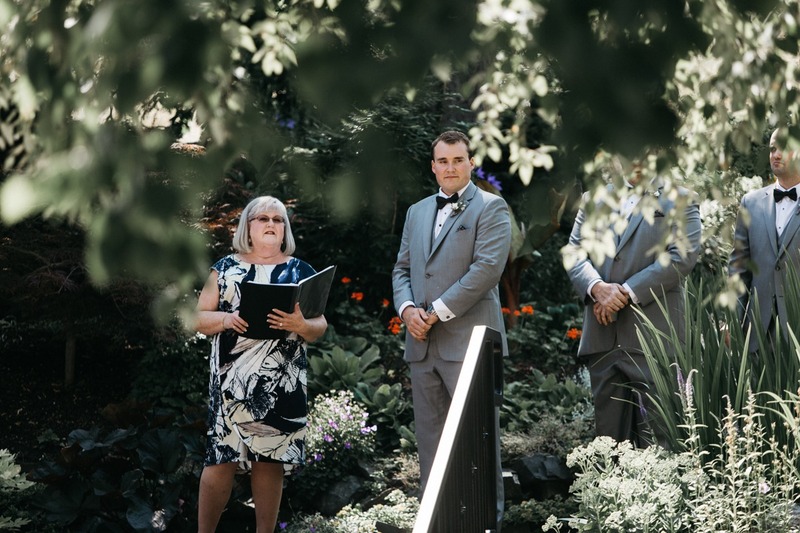 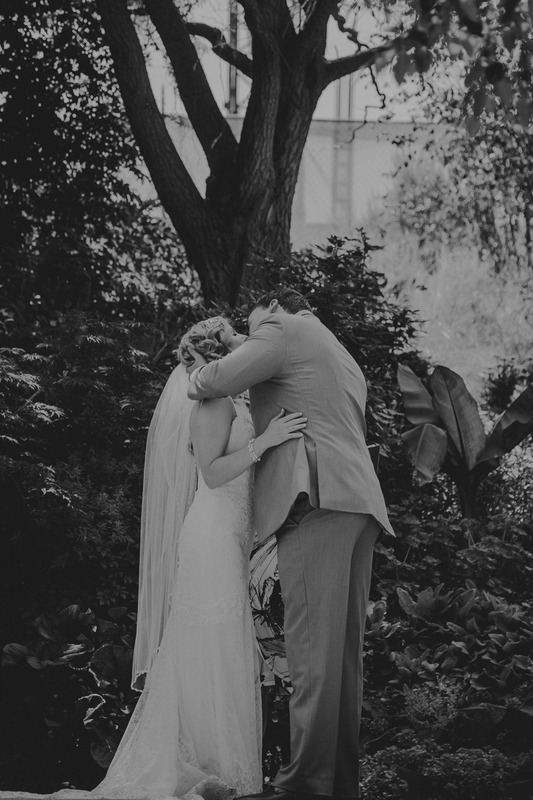 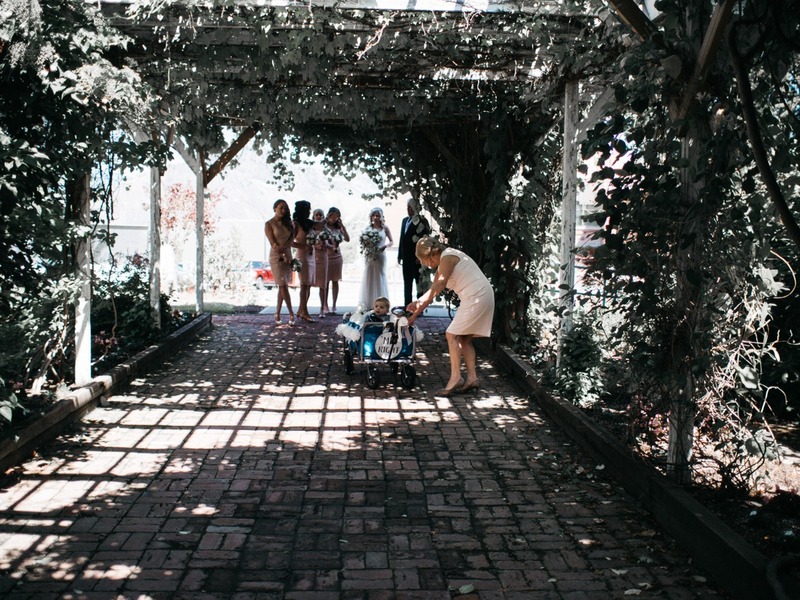 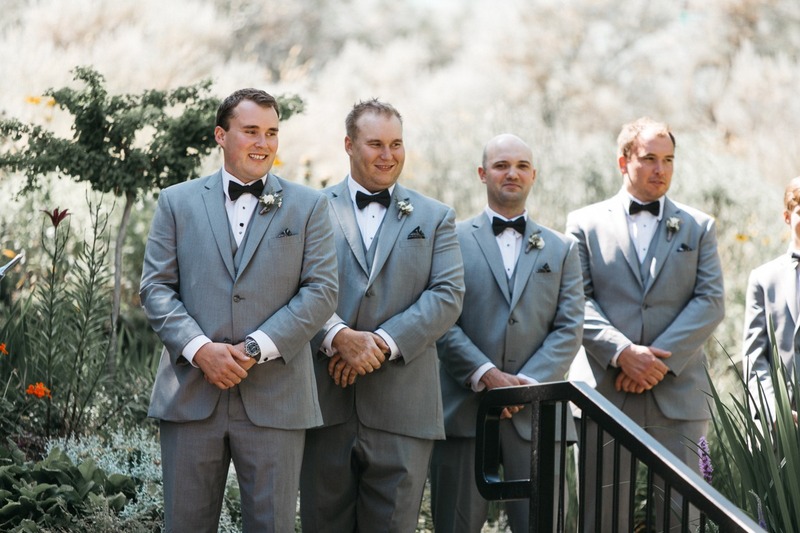 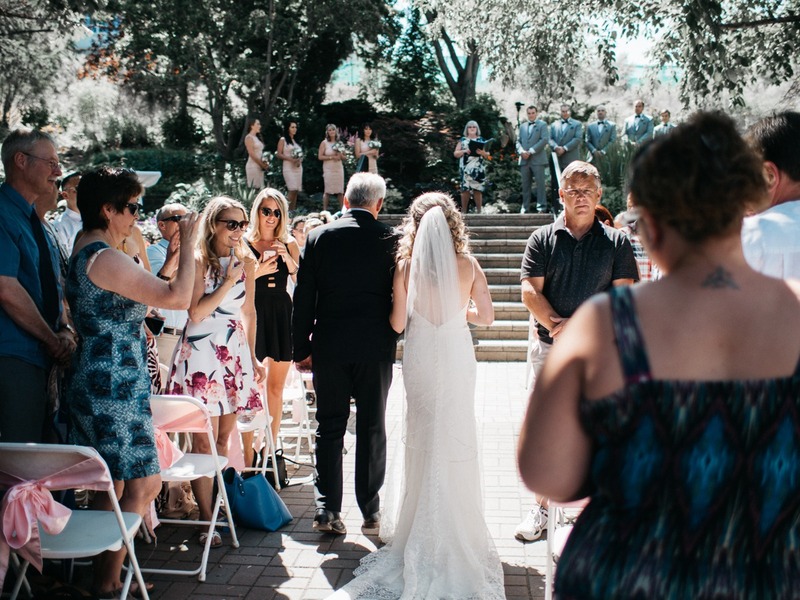 The horticultural gardens are an epic spot for a wedding ceremony and having so much shade and variety nearby for photos made it easy to get great wedding photography. 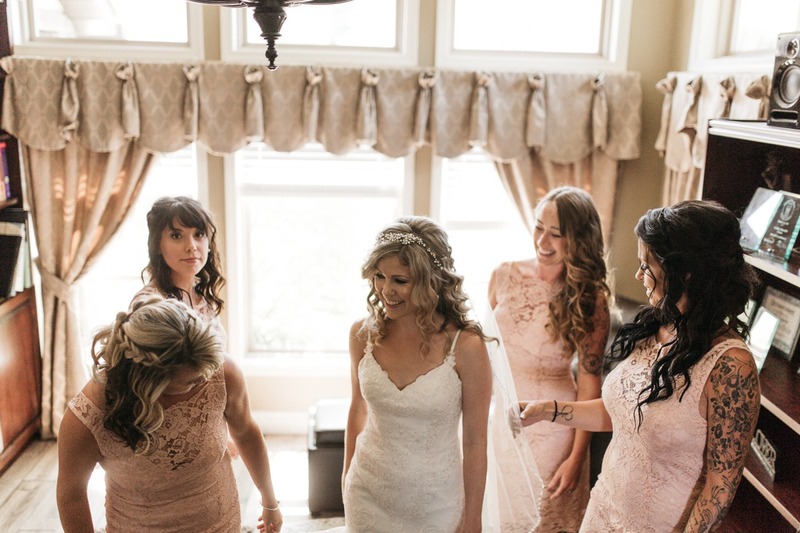 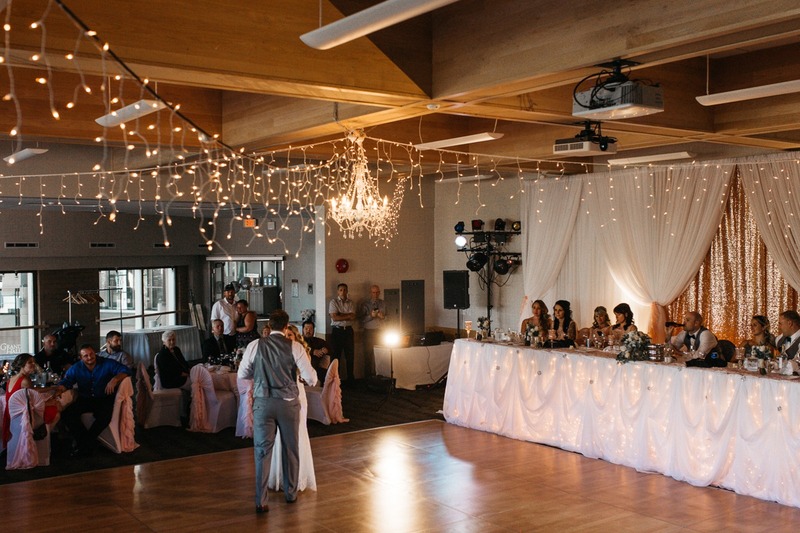 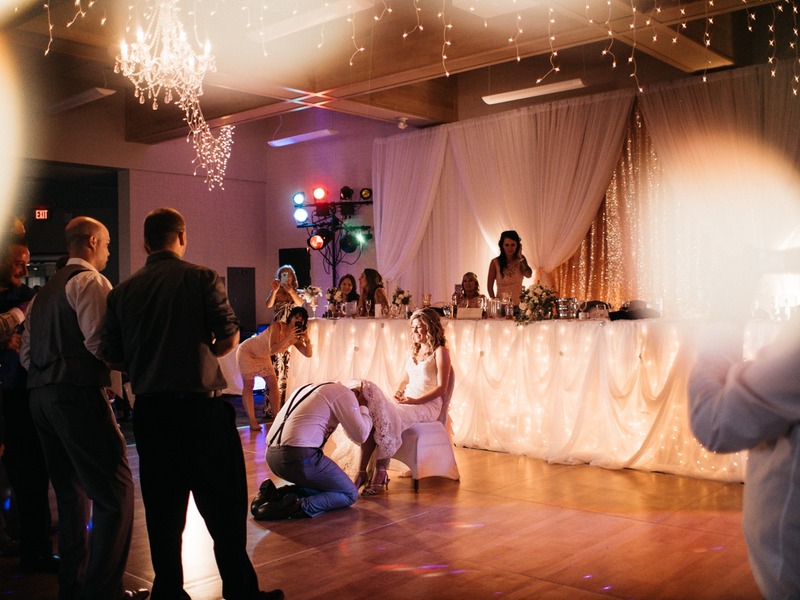 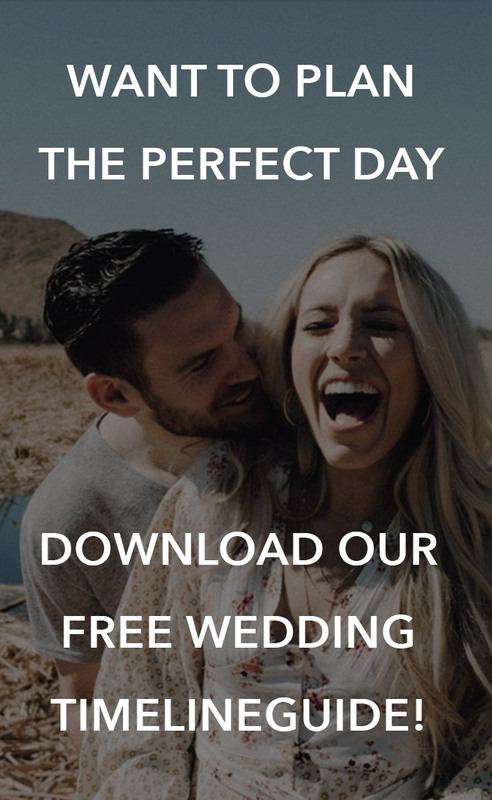 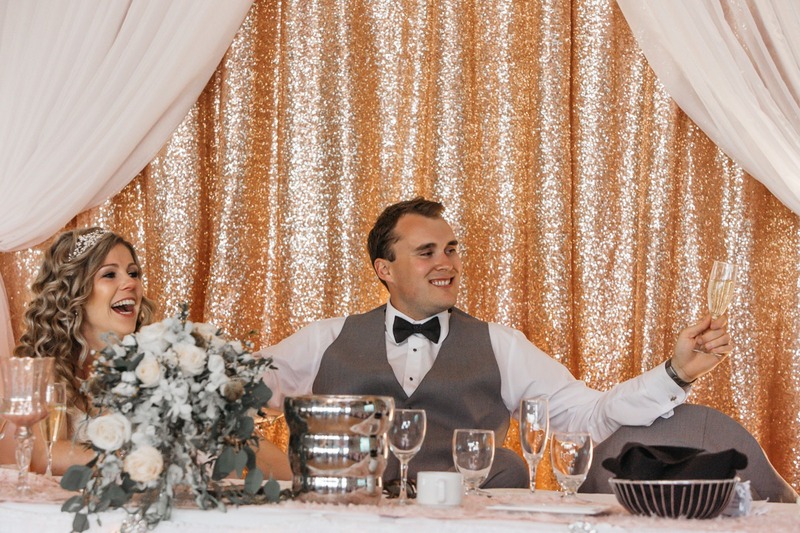 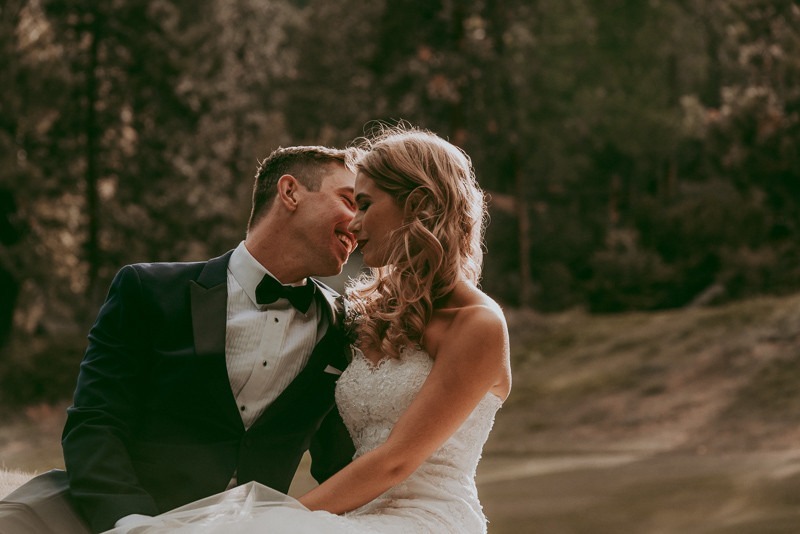 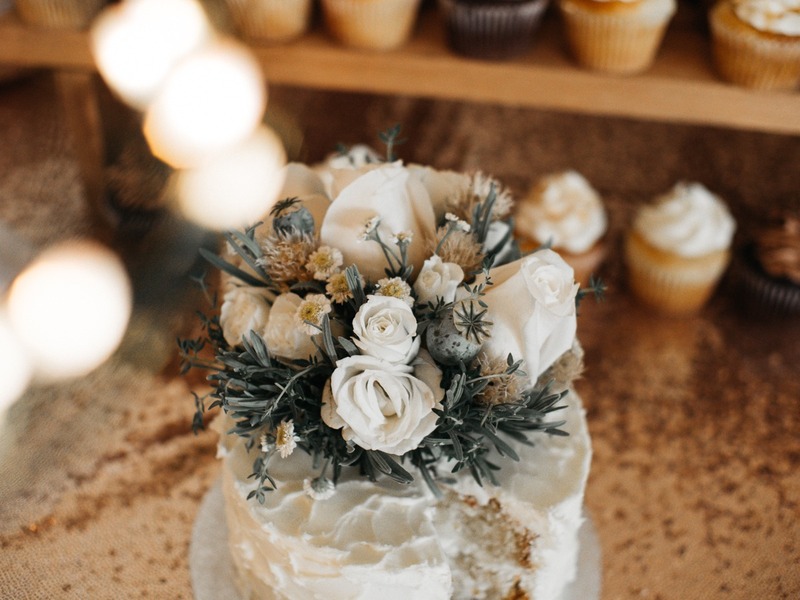 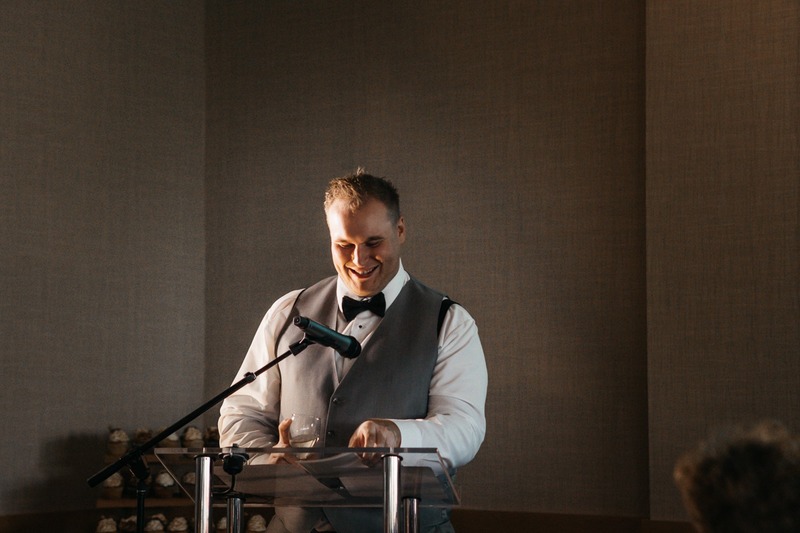 For those of you familiar with Kamloops Wedding Venues, there are some great spots, but not a ton of them to choose from. 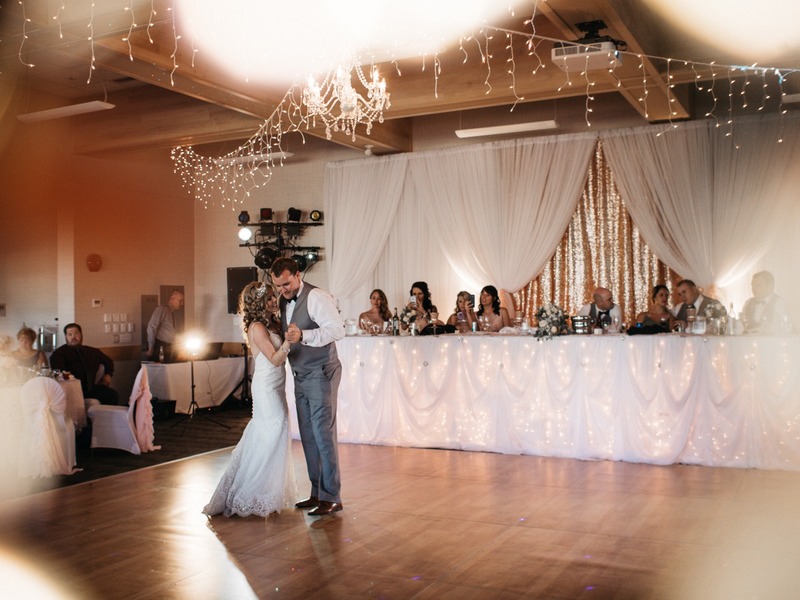 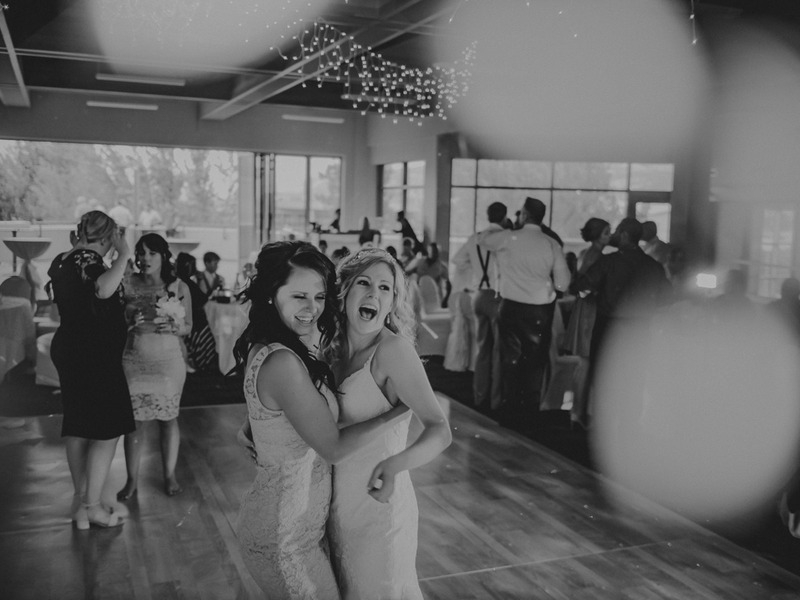 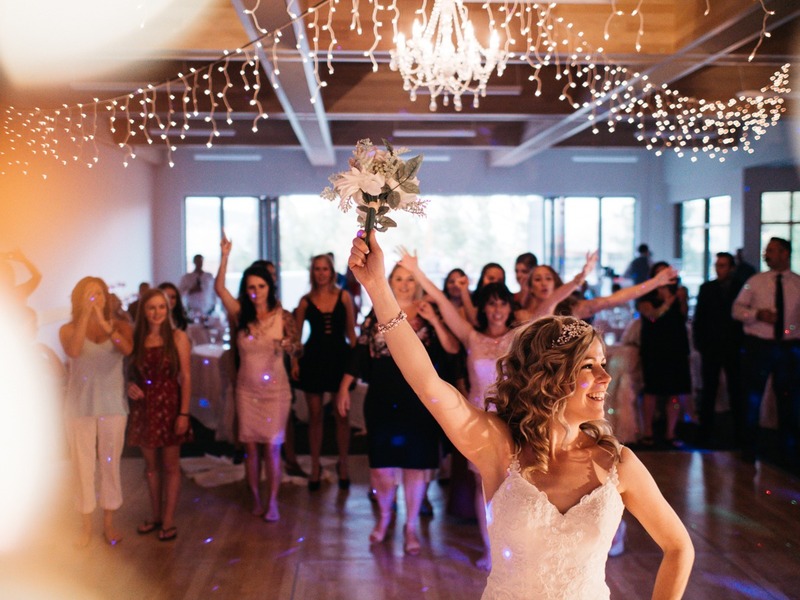 So far TRU has been our fav wedding venue in Kamloops to photograph and video.